Summer is the perfect time to escape to the Nova Scotia Authentic Seacoast for a vacation getaway. Long summer days with cooling ocean breezes and warm evenings are ideal for exploring the coves, beaches and fishing villages that dot the 600 kilometres of shoreline on Chedabucto Bay. Special festivals, farmers markets and music events are an opportunity to come face-to-face with the culture, tastes and sounds of the Authentic Seacoast. And the fresh sea air and quiet create an atmosphere that restores the soul. 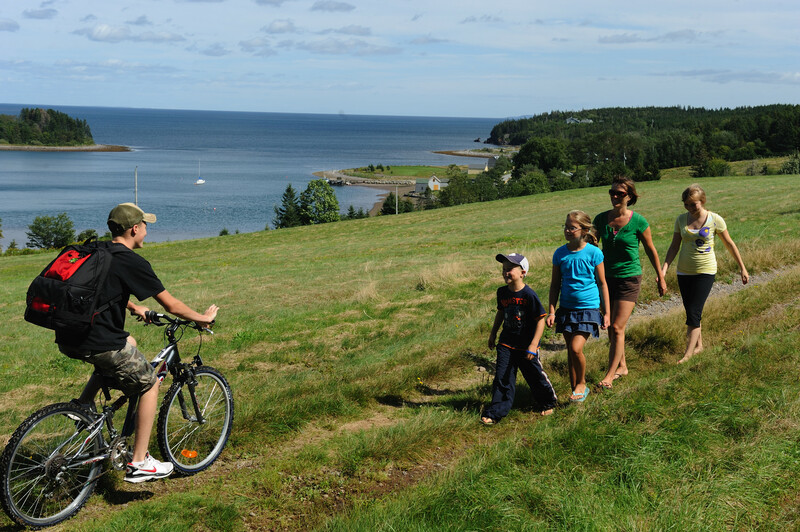 Chedabucto Bay has some of Nova Scotia’s most scenic coastal walking and biking trails and one of our favourites is the Trans Canada Trail which stretches from the Guysborough harbour to the hills overlooking the Bay and the rivers that flow to the ocean. The trail has a spectacular view of Chedabucto Bay from Cook’s Cove and features one of Nova Scotia’s few suspension bridges. 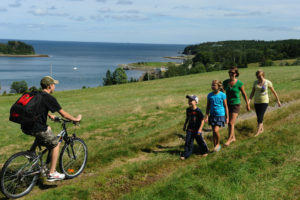 Other renowned coastal trails include the Chapel Gully Trail and the Black Duck – Little Dover Coast Trail. Bicycle rentals are available at the Authentic Seacoast Distillery & Brewery at 75 Ferry Lane. Nova Scotia’s Cuisine of the Year Restaurant DesBarres Manor Inn has nightly Taste of Nova Dinners that introduce diners the seasonal culinary treasures of Chedabucto Bay and Nova Scotia. With fresh herbs and vegetables from the Manor’s organic gardens and local seafood paired with a Wine Spectator award-winning wine list, these dinners will give you a true taste of the best of Nova Scotia. Nestled between Mussel Cove and Cutler Cove on the historic Guysborough harbour, the Authentic Seacoast Distillery & Brewery is home to award-winning spirits and craft beer including Sea Fever™ Rum, Fortress™ Rum, GLYNNEVAN® Whisky, Virga Vodka and Rare Bird™ Craft Beer. 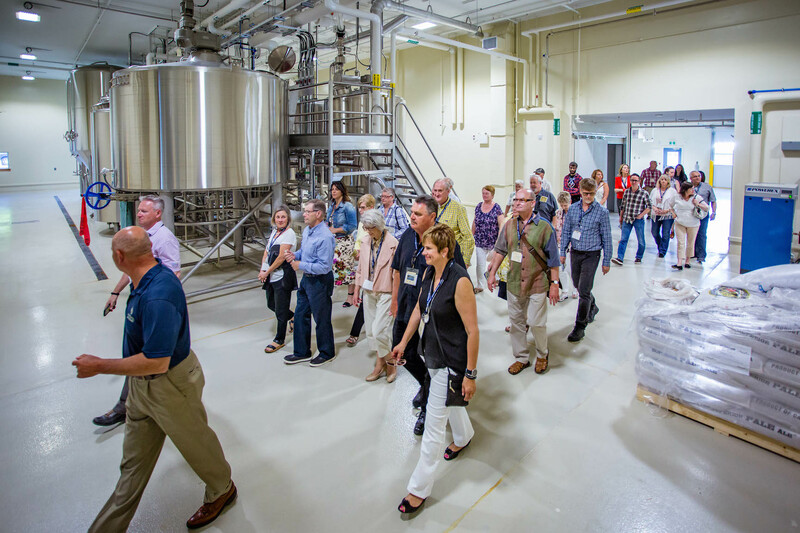 Distillery & Brewery tours and tastings offer a glimpse into the region’s deep history. Sea Fever Rum and Fortress Rum bring three centuries of rum trading history to life. Ships left the Guysborough harbour on a perilous journey to the West Indies with salt cod and lumber, returning with ‘hogsheads’ of rum in their holds. It doesn’t get anymore authentic than Authentic Seacoast Brewing Company. 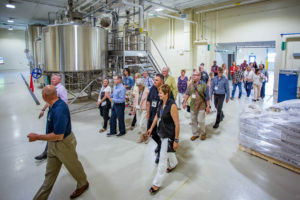 The birthplace of brewing in Atlantic Canada, Authentic Seacoast continues the proud brewing heritage started by Nicholas Denys in Guysborough in 1659 with their Rare Bird Craft Beer. Come taste the spirit of the Authentic Seacoast! Every Wednesday evening in July and August, young fiddlers and Scottish dancers from the communities that dot Chedabucto Bay come to the Guysborough waterfront for a community ceilidh by the sea. Proud grandparents and parents come together with visitors from away for a heartwarming evening of Celtic music, dancing and culture. Feel the fresh sea air at the weekly Guysborough Farmer’s Market. Every Saturday morning from 9:00 am to 12:00 noon during the summer months, the Guysborough Waterfront hosts a local farmer’s market in Jost Building at the Marina. 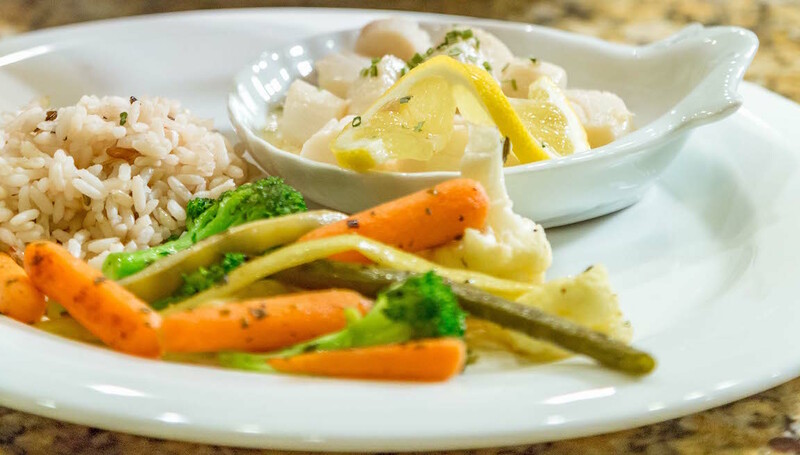 With fresh herbs, edible flowers and vegetables in the DesBarres Manor Inn organic gardens and abundant seafood in Chedabucto Bay, summer is a great time for a cooking class in the Inn’s kitchen. 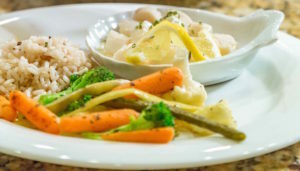 Recipient of Nova Scotia’s Cuisine of the Year Award and the Canadian Wine Annual’s Where to Eat & Stay in Atlantic Canada, the DesBarres Manor Inn kitchen has a focus on authentic Eastern Shore food and we’ll share the secrets behind the some of the local dishes we serve in the Inn’s dining room. Frommers described the drive along Route 16 between Canso and Guysborough as an “uncommonly scenic drive”. Some memorable stops include the Halfway Cove Lookoff for a panoramic view of the Atlantic Coast’s largest bay (read the historic plaque dedicated to Prince Henry Sinclair who is reputed to landed on Chedabucto Bay in 1398), the Queensport Lighthouse on Rooks Island, and the Fisherman’s Wharf in fishing village of Canso. One of the best ways to get to know Nova Scotia is to get out on the water and sea kayaking and canoeing is a great way to experience it. The sheltered Guysborough harbour is the perfect spot to launch a sea kayak or canoe. Head over to the Authentic Seacoast Distillery & Brewery and rent one their many sea kayak and canoe rentals and explore the coves that dot the coastline. The Authentic Seacoast’s secluded beaches are the perfect place to get swept away by summer romance. Indie Travel named Port Shoreham beach one of “six places where you can get away from the crowds and join the “in” crowd for some fun in the sun.” DesBarres Manor Inn offers guests a special picnic lunch getaway package to help couples get carried away by the romantic adventure of Chedabucto Bay. We hope our summer vacation ideas capture your imagination and your desire to join us on Nova Scotia’s Eastern Shore this summer. Want more Nova Scotia vacation ideas? Check out our top 8 ideas for a Nova Scotia fall getaway on the Authentic Seacoast.